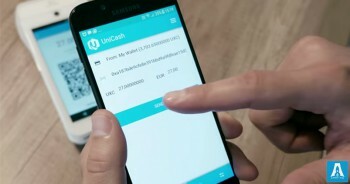 Cryptocurrency wallet for customer's token Unicash (UXC). 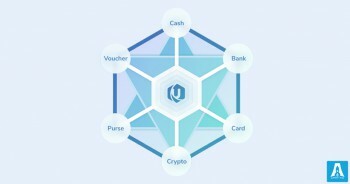 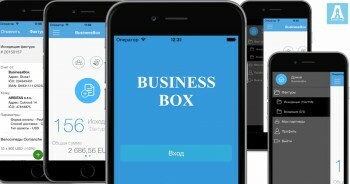 payment for goods and services in the Unicash partnership network. 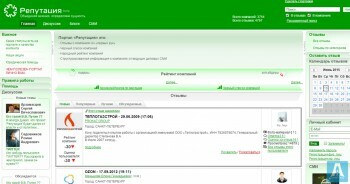 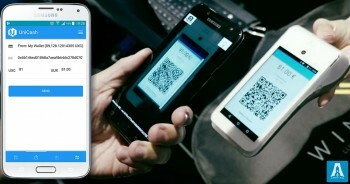 All transactions are in the simple informative list in user's smartphone.